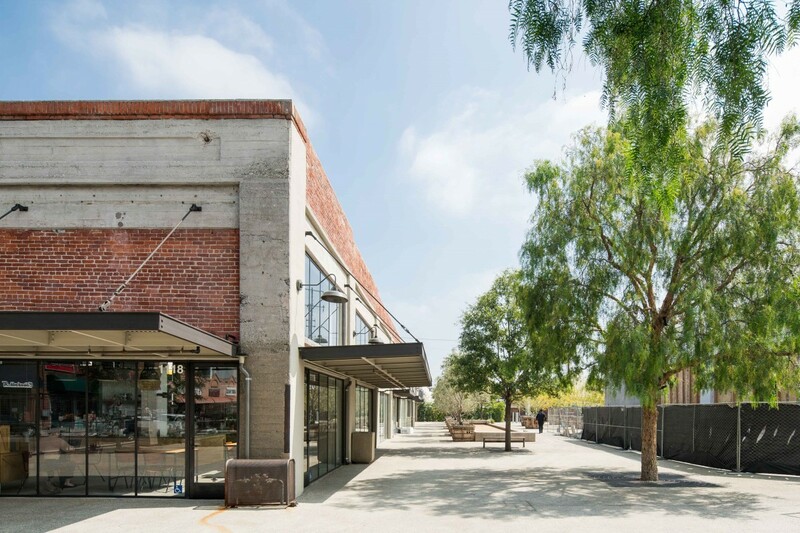 The first phase of City Market, City Market South, will enhance the area’s existing buildings and outdoor spaces in order to create an ideal community to work and live. 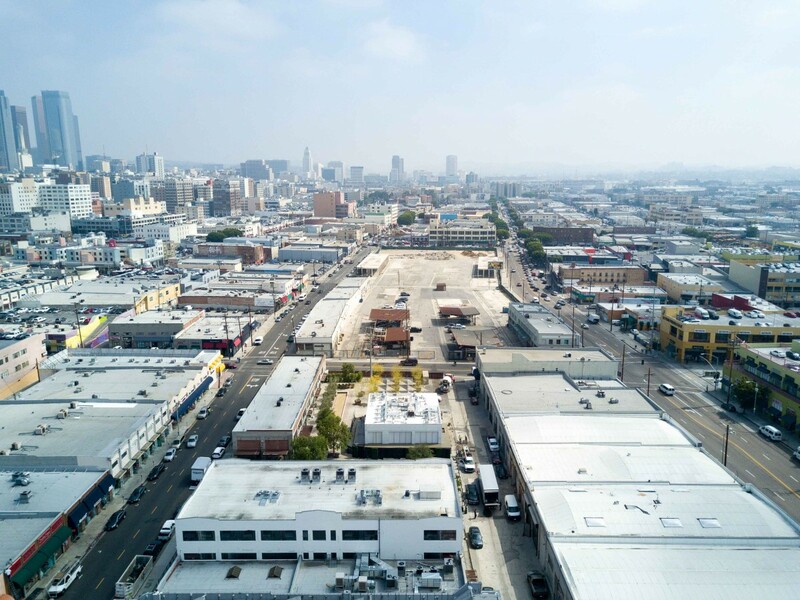 The south end of what will be City Market sits on 2.5 acres of land near the Fashion District of downtown Los Angeles. The century-old City Market is home to 75,000 square feet of vintage brick bow truss warehouses and open-plan concrete structures in front of a cobbled central plaza with tree-lined pedestrian alleys and shaded courtyards. 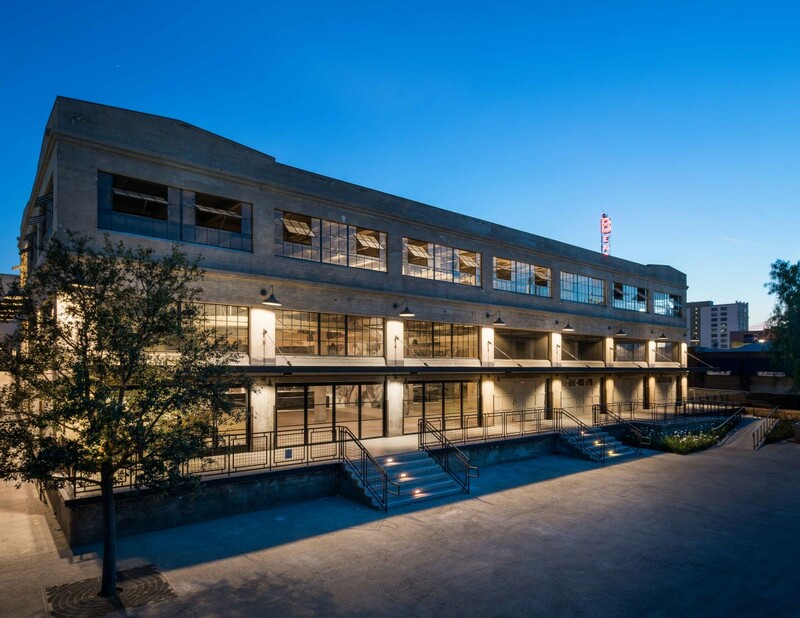 The City Market South redevelopment is part of a 10-acre masterplan that will eventually add residential units and increased creative office space.